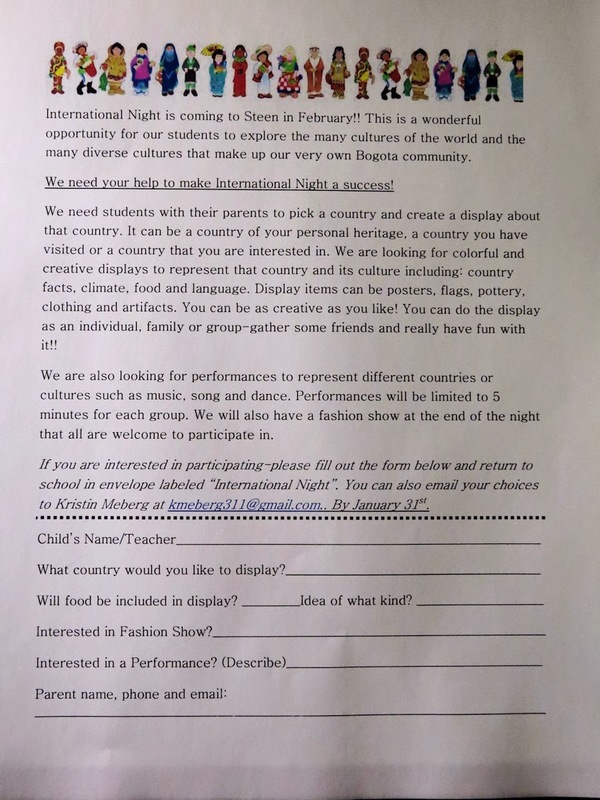 The Steen School will hold their International Night on Thursday 27- Feb.-2014 This year they will be looking for Students to display their Heritage in different ways. Along with food from various countries they will display other aspects from around the World. Some ways Students can show information about their country include posters about the History & Culture, ethnic costumes, flags, & other artifact. Counties may be from the Students background, or a country that the Student is interested in. 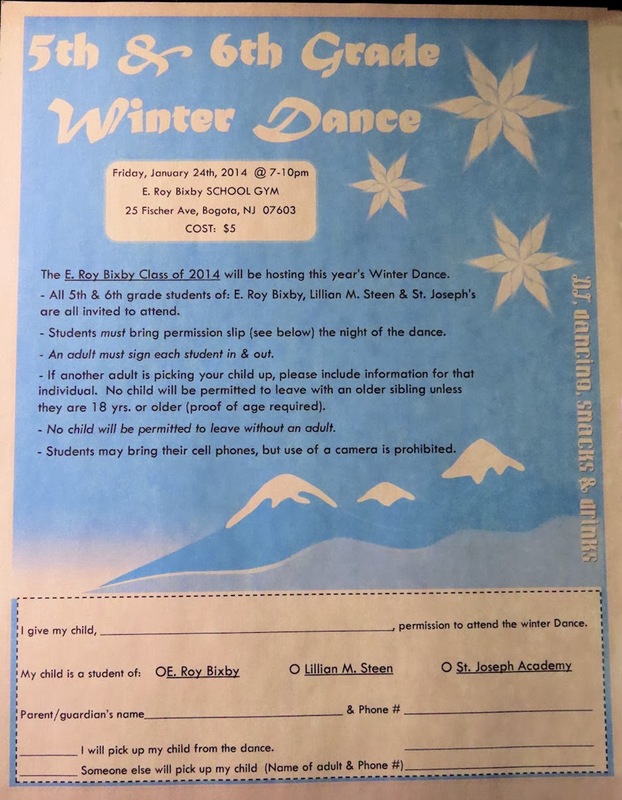 Students will also be allowed to give a performance from the country they choose. All displays, and performance can included other Family members.